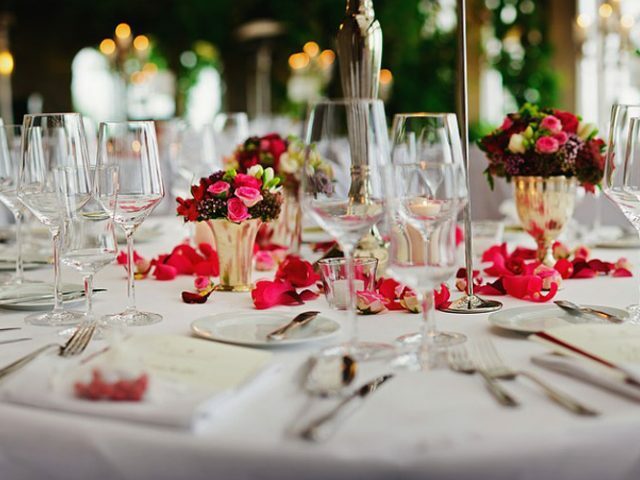 With a cozy wooden paneled interior complemented by hanging cutlery, crockery and kitchen tidbits on the wall, the café has a few tables covered with red and white checkered cloth. 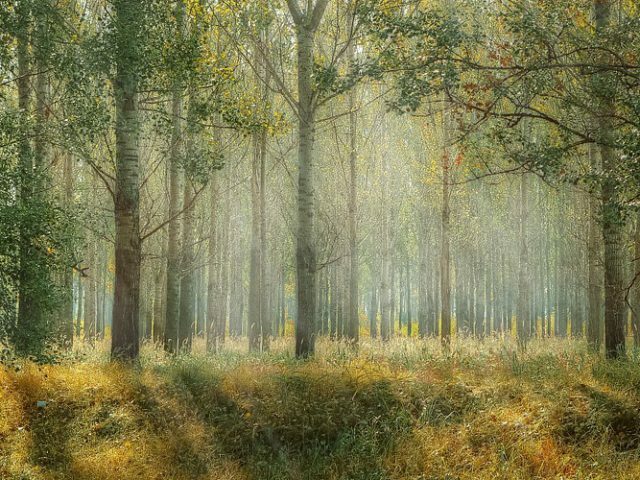 There is couch set where you can wait and chat for some time when the tables are full. 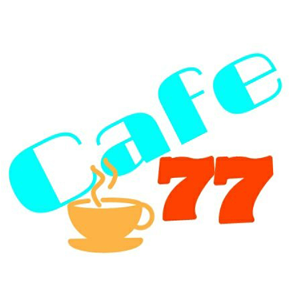 Hamburger Steak, 77 Steak and Chicken Fried Steak are the specialties of this café. 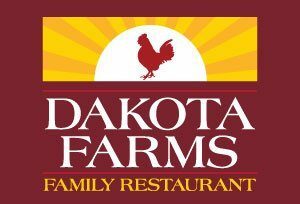 Grilled Chicken Salad, Taco Salad along with Chicken Strips, Shrimp and Drummies will make your visit worthy. 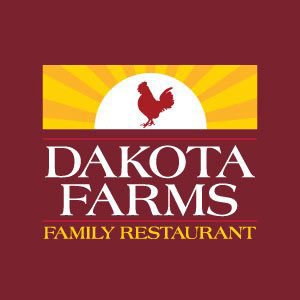 The first thing that you will notice while visiting Dakota Farms Family Restaurant is the interior walls –from exposed brick design to mesmerizing paintings. There are couch seating facility and long conference style seating facility apart from private tables. All-day breakfast with Croissant Sandwich, Omelettes, Boneless Chicken Wings, Grilled Reuben, Mushroom ‘n Swiss Burger as well as Ribeye Steak and Fish Fillet are the specialties. There are even special menu for kids and seniors. 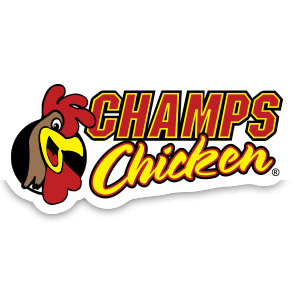 Champ’s Chicken, as the name suggests, specializes in value meals like Dipper Bowl, Livers & Gizzards, ChampStix and Tender ‘n Catfish. If you are visiting with family, going for the 12-piece Fried Chicken or 24-piece Catfish will be great idea. For individuals, Chicken Dippers with signature sides like Hushpuppies, Candied Apples and Potato Wedges are quite popular with different dipping sauces. 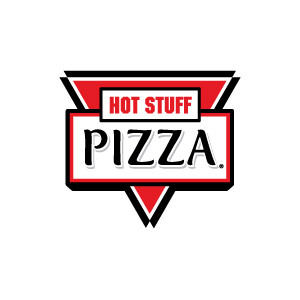 The Hot Stuff Pizza is famous for the freshly made pizzas, savory sandwiches, breakfast burritos as well as desserts and warm snacks. Pizzas are available in all sizes and you should definitely try the soft Cherry Garlic Bread. 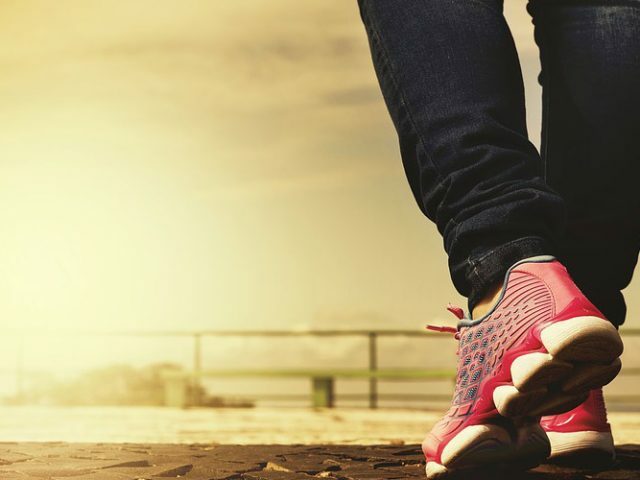 Sriracha Bites, Wraps, Subs and Quesadillas are also recommended. Enjoy free WiFi while sipping freshly brewed coffee, latte or frappucino at the Spillway Coffee House. Spillway Omelet, Spillway English Muffin, Jumbo Caramel Roll, Reuben Burger, Cobb Salad etc are specialties here along with different flavored ice-creams and summer-special malts. 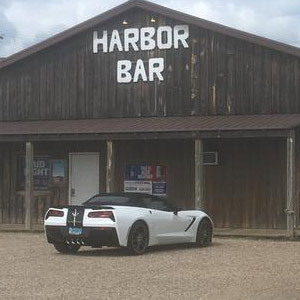 While visiting National Wildlife Refuge of Audubon, Harbor Bar can be your best option to sit in a rustic setup with wood paneled walls, wooden roof adorned with posters, quirky chairs and a large bar & grill. 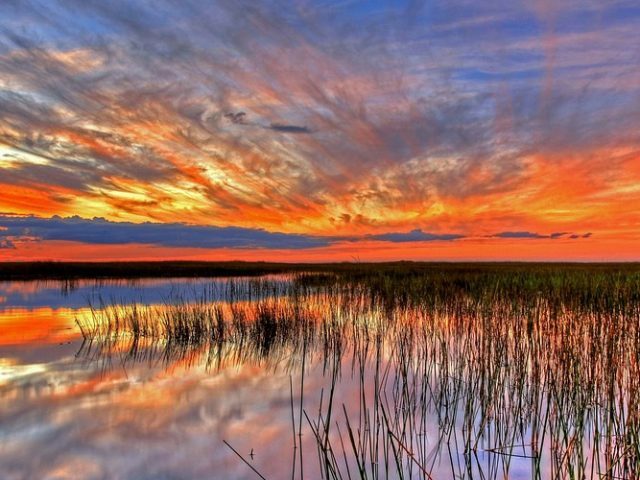 Know more about wildlife diversity of McLean. The lighting will impress you, just as the fresh salads, wedges and steaks do. 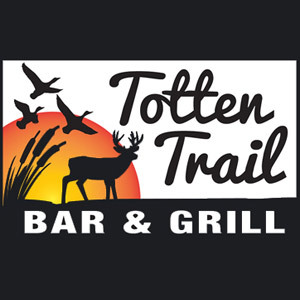 Totten Trail Bar & Grill offers large and extra-large Pizza varieties like Canadian Bacon, Pepperoni and Hawaiian, Totten Trail Burger, Sandwiches like Smoked Turkey Melt and Top Sirloin French Dip, Chicken Wings, Prime Rib Dinner as well as Salads like Chicken Breast Salad. For ice-cream lovers, Dairy Queen Grill & Chill will be nothing short of paradise with signature Blizzard Treats of Candy Classics and Royal, brownies, Funnel Cakes, Chocolate Dipped Cones, Sundaes and Novelties. The handspun malts, shakes, slush and smoothies will be refreshing as well. 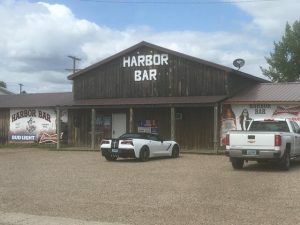 Apart from these, you can also visit the Ye Olde Malt Shoppe for shakes, fries and burgers and Captain’s Cabin for the happy hour drinks and bar games like billiards and dart.